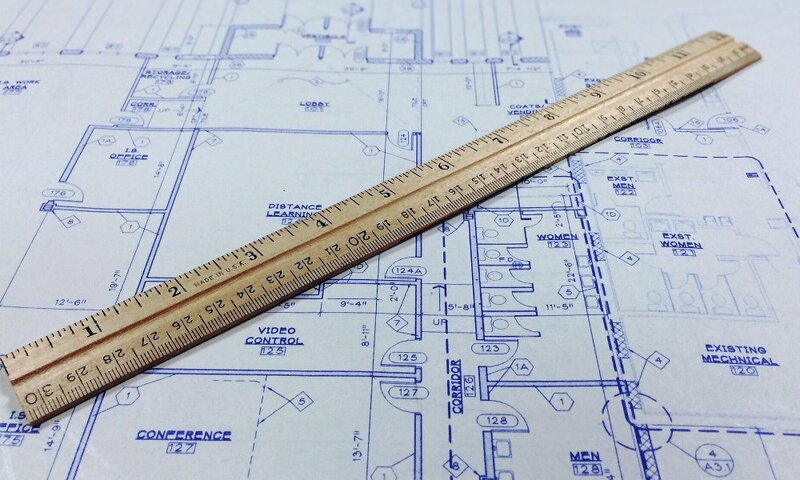 An established and experienced maintenance, construction, renovation and repair company. We do maintenance, construction, renovation and repair specialising in providing all the trades and services required for homeowners and landlords. We specialise in providing all the trades and services required for homeowners and landlords. 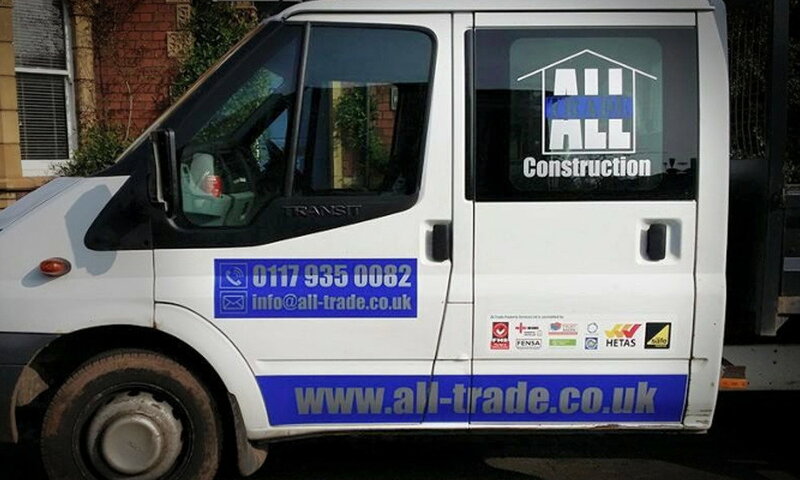 We are an established and experienced maintenance, construction, renovation and repair company specialising in providing all the trades and services required for homeowners, property managers and landlords in and around the Bristol area. 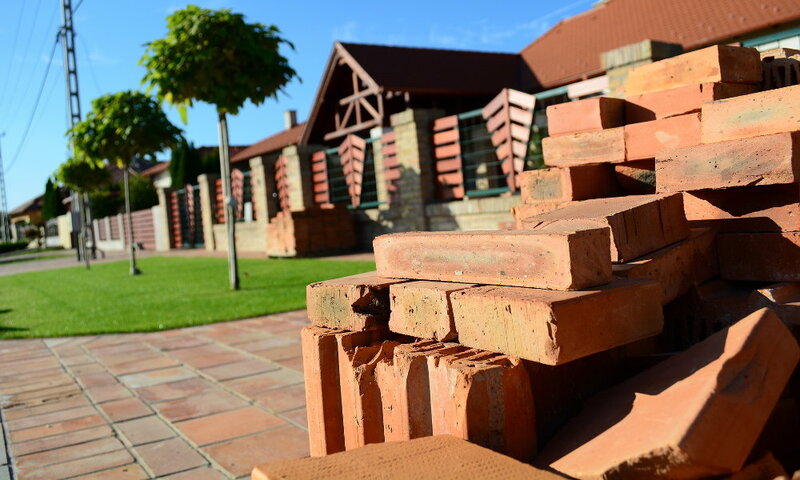 We pride ourselves in providing a high standard of workmanship at reasonable prices to ensure our customers get the best value from our service. We are based in Bristol but also serve the wider south west areas of South Gloucestershire, Somerset and Wiltshire. Call or email us now for a free, no obligation quote.